Special interest in women's health, weight loss, preventive health. 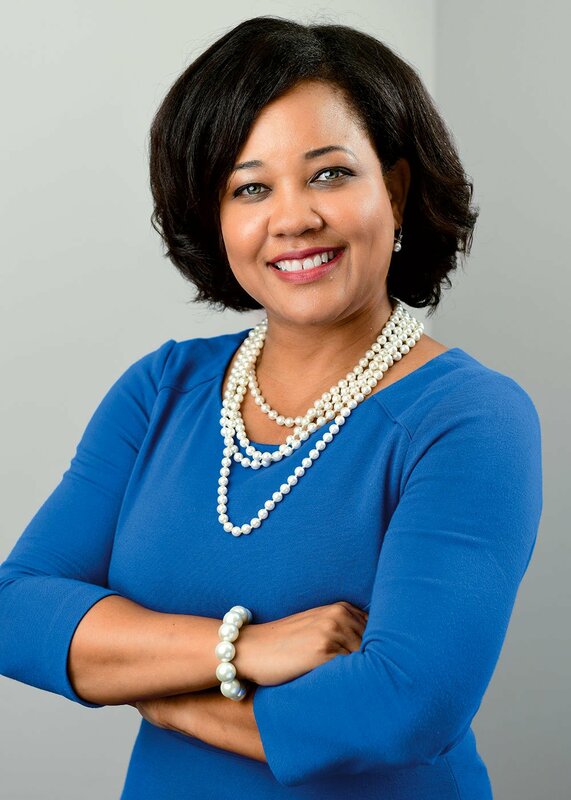 Angela Marshall, MD, FACP, is the founder of Comprehensive Women’s Health (a division of Advantia Health), a primary care practice for women with practices located in Silver Spring and Glenn Dale, MD. Dr. Marshall is a Board Certified Internist and a Fellow of the American College of Physicians. She began her career as an Electrical Engineer after earning a degree from Georgia Tech. Although she enjoyed the field of engineering, she decided to combine her love of science and passion for helping people by pursuing a career in women’s health. Dr. Marshall has appeared on news programs including CNN, Fox5 News, and Let’s Talk Live as a contributing health expert, and currently serves on the board of the Black Women’s Health Imperative.